AGENDA SURF Officially launches their new website www.agendasurf.com this week kicking the wakesurfing season into full swing. The AGENDA website is all-new retail site dedicated to showcasing the full line of AGENDA products for wakesurfing, boating and SUP along with their impressive roster of AGENDA team riders. AGENDA’s website also features social networking links to facebook,twitter,instagram and vimeo along with company blog. AGENDA is pleased to announce the official launch of the website since it assumed all wakesports operations for Hydro-Turf Traction. The two companies reached an agreement several months ago in which AGENDA will handle all the day to day functions for this particular Action Sports segment starting in 2013 under the AGENDA brand name. 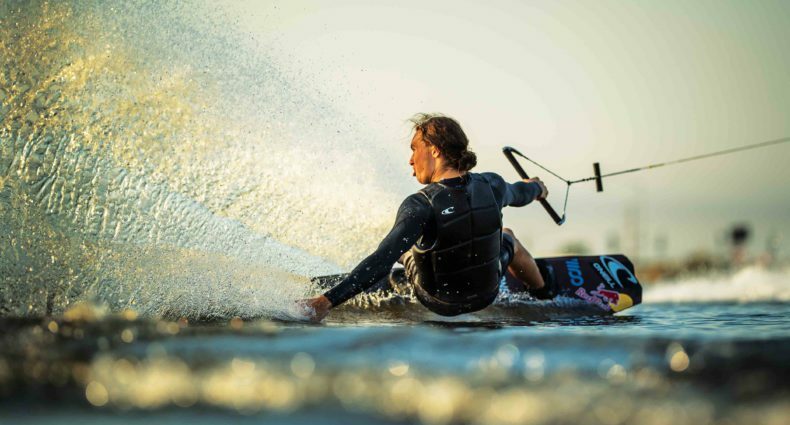 AGENDA will take the helm on all product design and development along with sales and distribution for the wakesports industry with Hydro-Turf providing 20+ years of manufacturing experience to the partnership. AGENDA SURF is a rider inspired business that grew out of a desire to bring performance wakesurfing & boating products to the wakesports industry. AGENDA is a So-Cal / Idaho based design and manufacturing company which specializes in performance wakesports products. The AGENDA mission is to create innovative, design functional and performance driven products inspired by the top riders and companies in the industry. 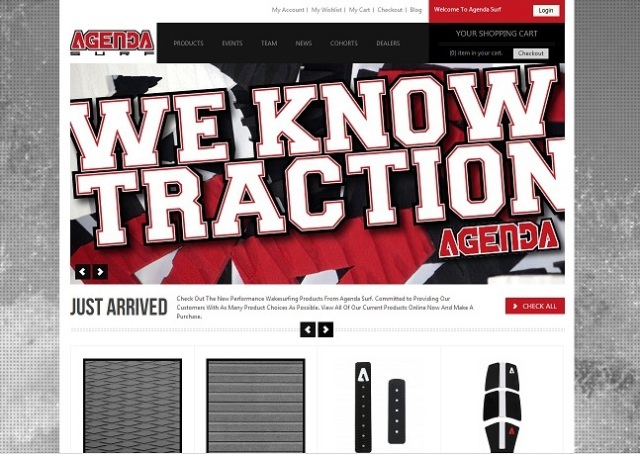 AGENDA manufactures various action sports products under the AGENDA brand name in addition to many private label/OEM product lines.